Kennedy-Sarff Real Estate, LLC, based in Havana, IL, is locally owned & operated. Our team of local experts is committed to fast, professional & courteous service to help you understand & feel at ease, whether selling or buying property. We are dedicated to helping you through each step to make it as easy for you as possible. 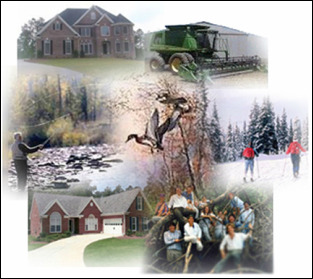 Contact us with your residential, commercial, or farm property needs. We will make your real estate experience a great one!